Home › Blog › The Festag Beta Update: Updated! 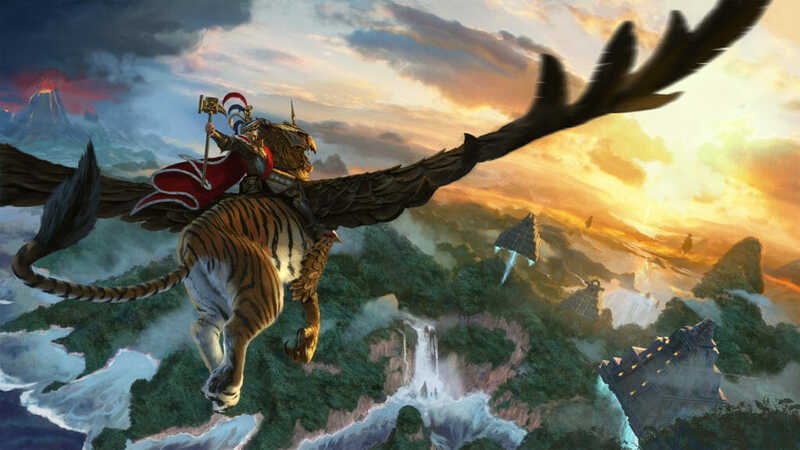 This update contains a variety of skill changes and additions to specific Legendary Lords in the Mortal Empires campaign that didn’t make the original Festag Beta Update in December 2018. The update also includes some changes to buildings, a range of bugfixes and a number of Race, Character, Item and Unit balance changes. The balance changes listed below show all balance changes since Curse of the Vampire Coast launched. It is highly recommended that you start a new game after opting into the beta. Since a large number of skills have been reworked, any points invested in skills before the update are likely to be lost on an existing save game. “norsca_beta” – This is for those that want to stay on the most recent update prior to Vampire Coast to continue with multiplayer save games, which would no longer be compatible post-Vampire Coast release. This beta was previously known as “public_beta”. “coast_beta” – This is for the Festag Update patch – the update will give you all the content and fixes listed below. In Steam games library, right-click “Total War: WARHAMMER II” and select “Properties”. In the Properties window, select the “BETAS” tab. Select “coast_beta” from the list. 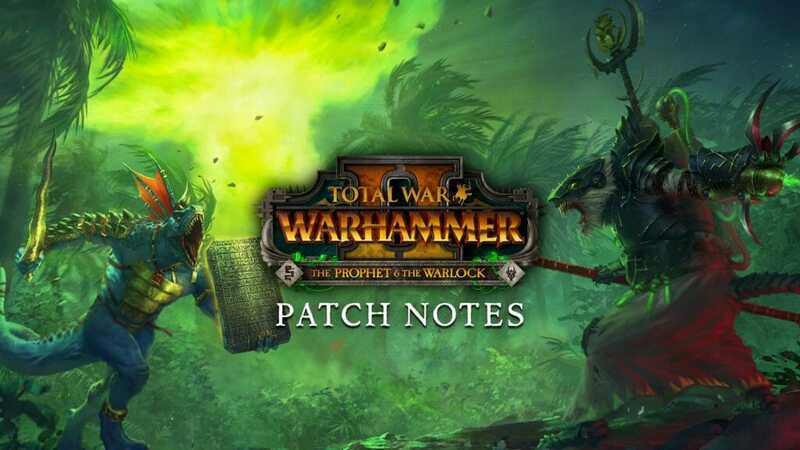 Total War: WARHAMMER II will update to the Festag Update patch. The camera can now be panned in the diplomacy screen. Flash Bomb: -9 seconds duration.